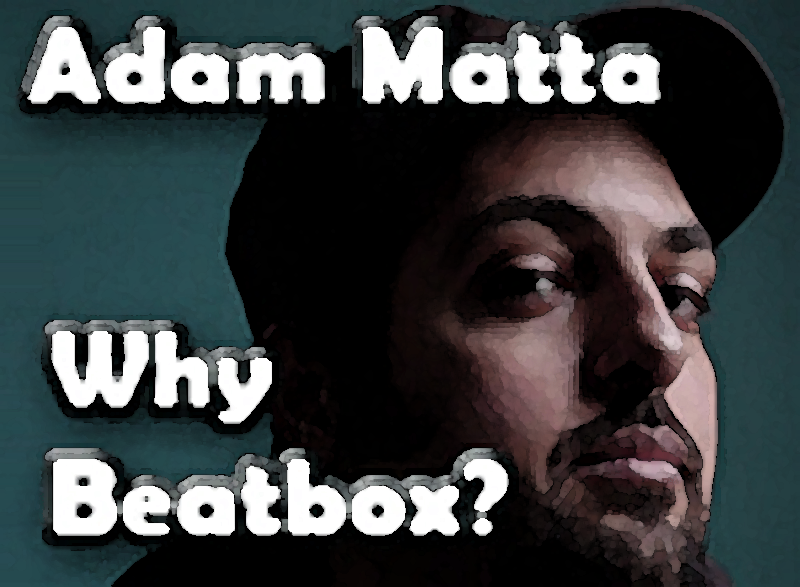 Adam Matta looks into the subject of why we beatbox. "A treatise on vocal percussion"
Producing a canary from his throat. 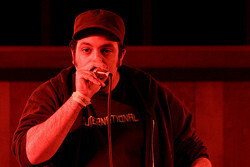 That beatboxing catches on like wildfire among people around the world, and often has an intoxicating effect on audience members of all different levels of experience with hip hop and other musical forms, is an example of how positivity can arise from a negation: i.e., the substitution of noises and beats for human speech. 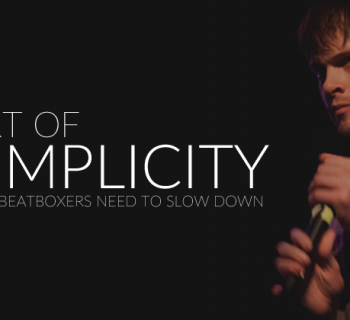 The human beatboxer's performance underscores the "human" in the performer, not only with vocally-created sounds, but by the fact that, in many ways, we are subverting our "selves," surfing a wave of rhythmic energy, balanced on a board of intense listening and sonic, vocal production: hyper-self-aware to the point of self-transformation. We are doing impressions of instruments and the way they are played, but in the process, improvising with the very same techniques, paying homage to them: satire is the greatest form of praise. We are reasserting a DIY aesthetic, irreverent of your ipods, stereos and radio stations to fuel our daily sonic requirements. We are reconfiguring our human relationship to language: instead of signifiers and symbols passed down from some unknown epistemology of generations, we are vocalizing specific patterns and rhythms, with specific tempos and pitches, referring to specific times and places in recent cultural development(hip hop, funk, etc. ): these references are actually repurposable and readjustable to the space we are in at any given moment, and to the specific audience that happens to be within earshot. 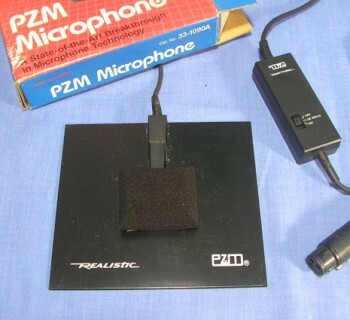 We are transforming spaces--clubs, auditoriums, galleries, plazas, subways--into pulsing, breathing chambers of sound, that suddenly get a body rocking, rhyming, clapping, dancing and laughing, all with the simple presence--and implementation--of a voice.